In 2013, My Remarkable Self® was created based upon the curriculum and workshops Mary and Claire spent years teaching and running together. My Remarkable Self® has been very successful to date, running numerous school based assemblies, corporate presentations, mother / daughter and parenting workshops as well as facilitating their after school program in multiple schools and community programs nationwide. Received her graduate education from Columbia University and her B.A. from the University of Virginia. She was the in the first class of women to attend Virginia Episcopal School. Mary began her career in education at Hong Kong International School in Hong Kong where she directed the teaching and integration of technology into the school and curriculum. In 2008, Mary joined the faculty at the Ursuline School in New Rochelle, New York, teaching Personal Development Education to middle and high school students as well as leading and co-facilitating workshops for students and parents. Claire Neary, M.S. Ed., C.S.W. Received her graduate education from Columbia University and Bank Street College of Education. Claire began her career at NY Presbyterian Weill Cornell Hospital Department of Psychiatry as a research assistant in depression. Form there she moved to Family Services of Westchester creating and running a program for at risk youth. 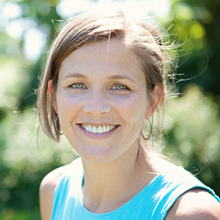 In 2004, Claire joined the faculty at the Ursuline School in New Rochelle, New York teaching Personal Development Education to the middle school and high school and co-facilitating Mother/Daughter Workshops. Jennifer Hutchinson Morris, M.A., Ed. 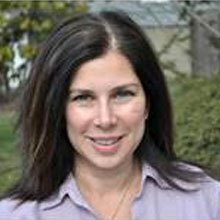 Jennifer Hutchinson Morris received her MA in Education from Stanford University and her BA from Princeton University. Her career in education entails teaching middle school in both private and public settings, including the American Community School of Athens, Greece, the Shady Hill School in Cambridge, MA and the Packer Collegiate School in Brooklyn, NY. 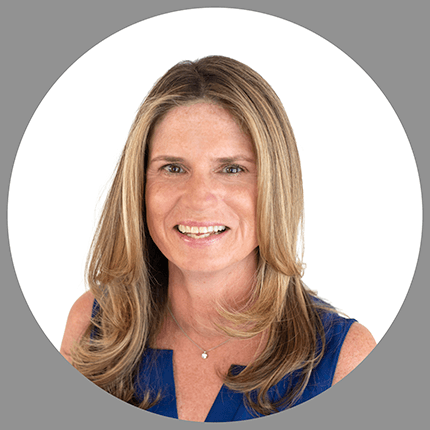 Jennifer joined the My Remarkable Self team in February of 2015. Received her graduate education at Columbia University in Counseling Psychology and her B.A. from St. Lawrence University. Kerry began her career at The Department of Education, counseling middle school students in various New York City Public Schools. She then transitioned into Corporate America, recruiting in the Fixed Income and Risk Management departments at Financial Service Firms. She later recruited for Executive Search Firms specializing in Derivative Sales and Trading. 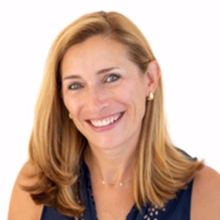 Most recently, she worked at the Community Counseling Center of Larchmont and Mamaroneck and at Hommocks Middle School with eighth grade girls. Kerry lives in Rye with her husband and four children. Received her graduate degree at Hunter College and her B.A. at the University of Michigan. She began her teaching career in a public school in the Bronx. In 2002, she joined the faculty of the Rye City School District as a fourth grade teacher. Currently, she serves as a staff developer at Milton School, focusing on professional development, demonstrating lessons, leading workshops, and implementing curriculum. Kerri lives in Rye with her husband, Michael and their nine year old son, Tyler. She is excited to join Claire and Mary as part of the My Remarkable Self® team. Received her masters's degree in General and Special Education at the College of New Rochelle and undergraduate degree at Providence College. She began her teaching career in a public school in New Canaan, CT. 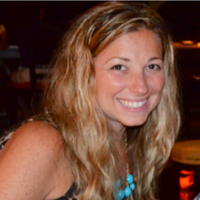 In 2010, she joined the faculty of the Rye City School District as a Kindergarten teacher and has also taught first and second grade. Kate got married in July of 2013 and lives in Greenwich with her husband, Billy. She is thrilled to work with such amazing women and girls as part of the My Remarkable Self® team.